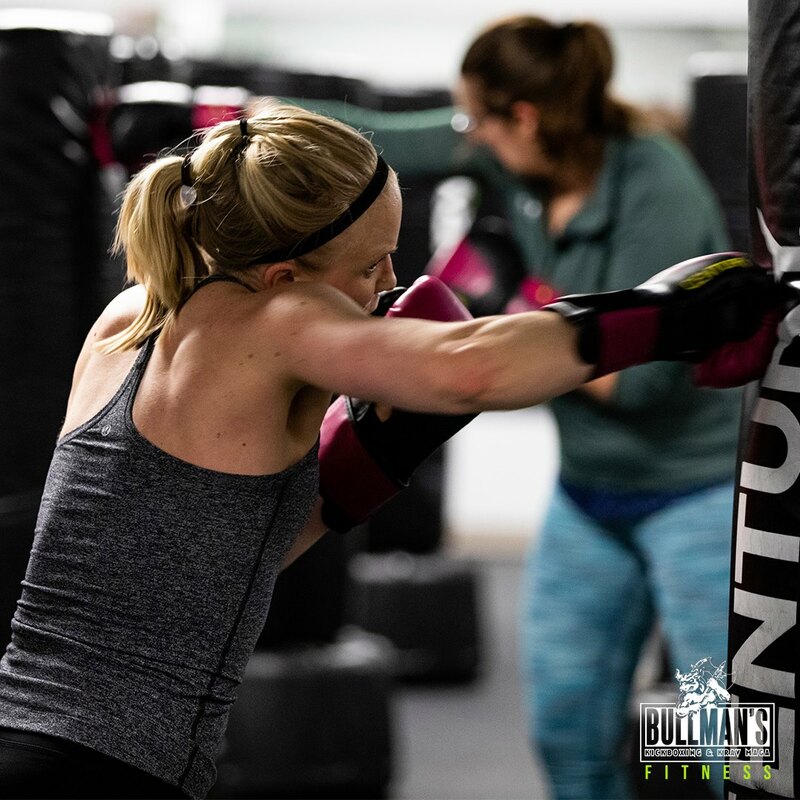 Our KickFit and FIT classes are high energy and fun cardio that combines kickboxing with bodyweight exercise to burn up to 600-900 calories in a hour! 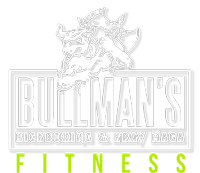 Come get fit, no more bullfit excuses! 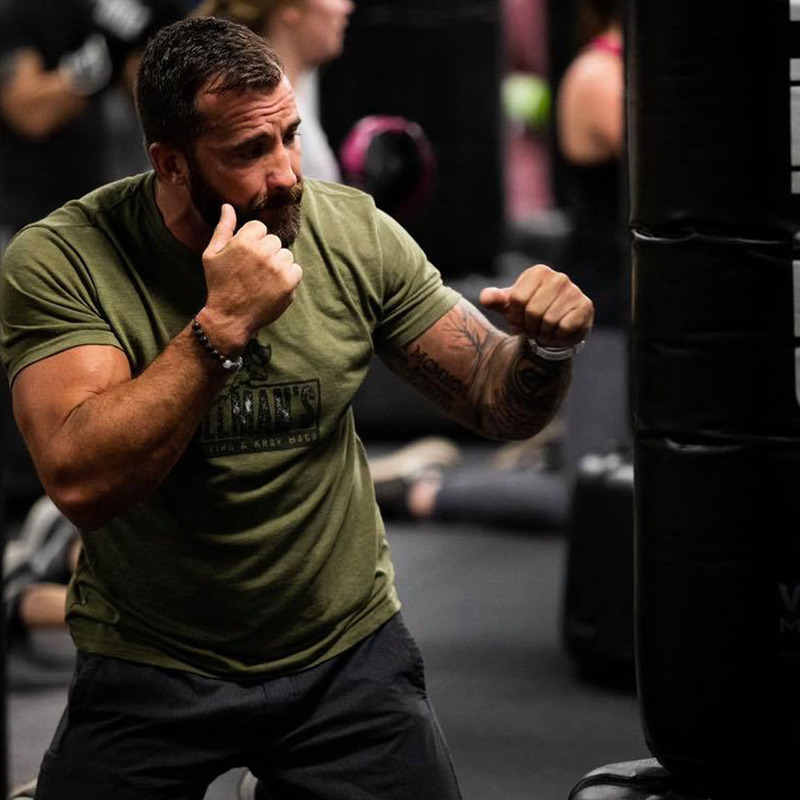 Krav Maga is a form of self defense developed by the Israeli military. It has since been made available to civilians (like us). Come learn how to defend yourself in a supportive gym community! 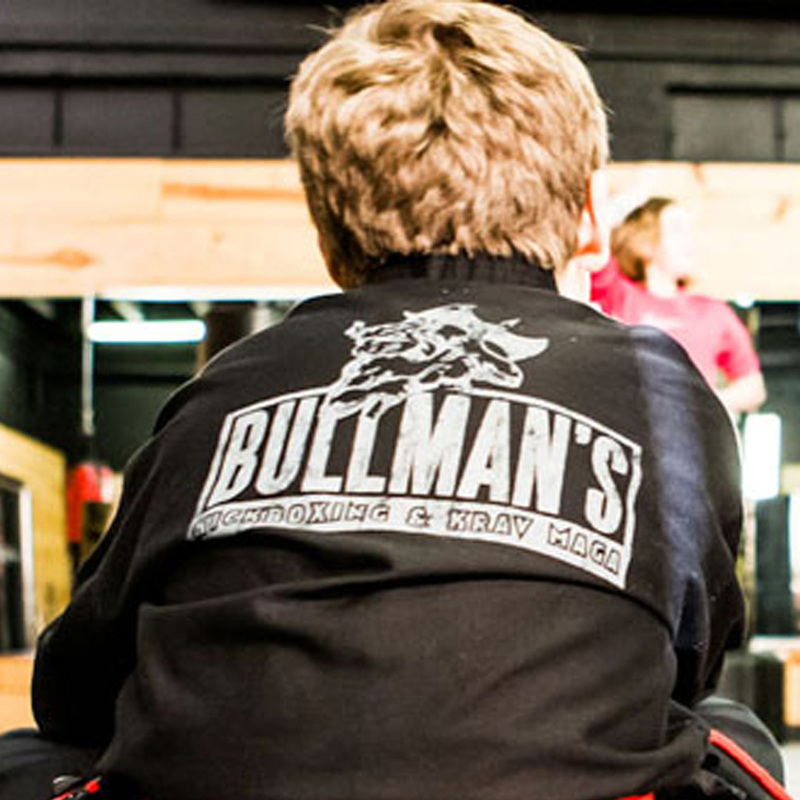 The system we teach in our kids program is modified Krav Maga (a form of self defense). We also instill the values of discipline, dedication, and responsibility while having a LOT of fun!